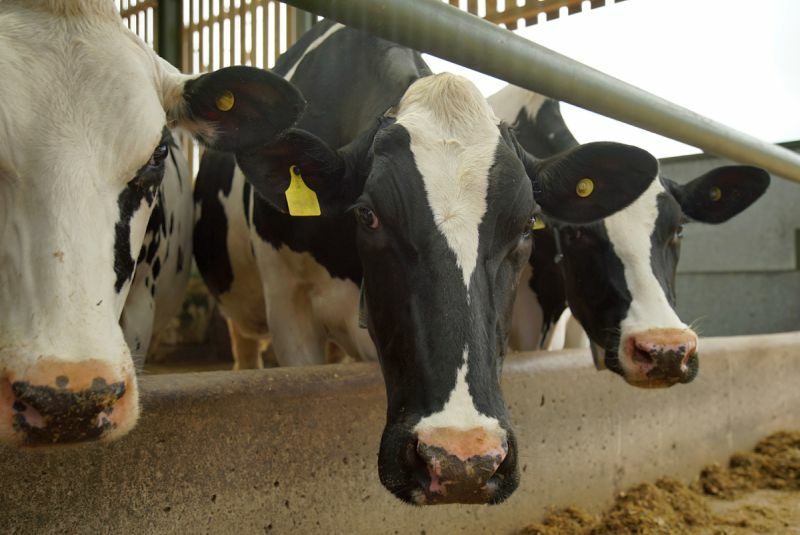 Dairy farmers are being advised to review their parlour hygiene practices this winter to reduce the increased risk of a rise in bactoscan and thermoduric results, dirty cows, a reduction in teat condition and a rise in mastitis, all of which result in unnecessary costs to a dairy business. There are some common issues that particularly arise during the transition from summer routines to winter routines, and many can be avoided. “Be proactive, not reactive,” explains Rob Kelly, Deosan Agricultural Marketing Director. “Don’t cut corners; bactoscans and cell counts are very unforgiving, so it is in your interest to avoid common mistakes by taking action. “Research by Deosan has shown that over 20% of bactoscan fails can be attributed to insufficient wash temperature – so carry out a thorough check of the CIP parlour wash process to check that the temperature is sufficient to prevent thermoduric bacteria from surviving. Otherwise, you risk the bacteria colonising the plant and causing issues. “Initial boiler temperature is important and can have a profound effect on the overall circulation cleaning temperature, particularly as cooler outside temperatures in winter set in. So, check the temperatures at the start and at the end of the wash. Ensure the wash is maintained above 55 degrees Celsius for the whole length of circulation and tweak initial boiler and / or initial rinse water temperature if this is not achieved. “Dirty teats offer the greatest threat so don’t overlook teat preparation. Be ready to ‘up’ the teat preparation routine to meet the conditions. Whilst simple paper towelling in the summer may be sufficient, there are a number of added challenges during the transition from summer to winter such as a deterioration in weather conditions or possibly increasing numbers of cows calving putting pressure on house space. “Both can lead to a reduction in teat cleanliness and, as a consequence, teat condition deteriorates and bactoscans rise. So, ensure that a more robust method of preparation is available and used during this transition period. Rob also suggests that farmers should ensure their post milking teat disinfection is supporting skin condition. He says: “We consistently see deterioration of teat condition at this time of year. It is advised to use up supplies of summer disinfectant, rather than hold it over for the following year, but I recommend having a more robust product on site to use on cows prone to skin deterioration. “This will ensure continuity of teat health and reduce the possibility of outbreaks of mastitis. I would also avoid creams and lotions exclusively as a solution to teat condition, as although these products can improve skin conditioning, they fail to deliver the biocidal requirements to remove bacteria. “Out of the parlour, look at your housing conditions. Is the housing ready for winter conditions? Have you used the summer to clean, maintain and disinfect these areas to minimise bacteria? And do you have a routine in place that keeps all areas clean throughout the housing period? Without attention, this can be a major source of bacteria as well as resulting in cows entering the parlour dirty.